I’m Rose, the owner and writer here at Rose Bakes. Rose Bakes is a national cake decorating and baking website devoted to inspiring women to embrace their inner “homebaker.” My goal is to always provide a combination of easy-to-understand tutorials and recipes, cake decorating education, and of course, show you beautiful and fun cakes. 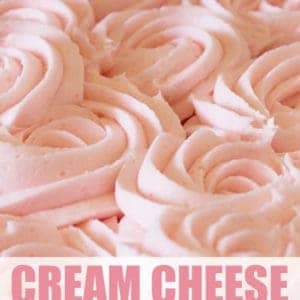 I hope newbie and experienced bakers alike can get ideas and recommendations and even help for their next sweet creation. Rose Bakes is PR Friendly and will work hard to represent your product or brand. Please fill out the form below and I’ll send you a copy of my Media Kit where you’ll find all of the statistics for Rose Bakes along with varying opportunities for recipe development, sponsorship posts, and giveaways. 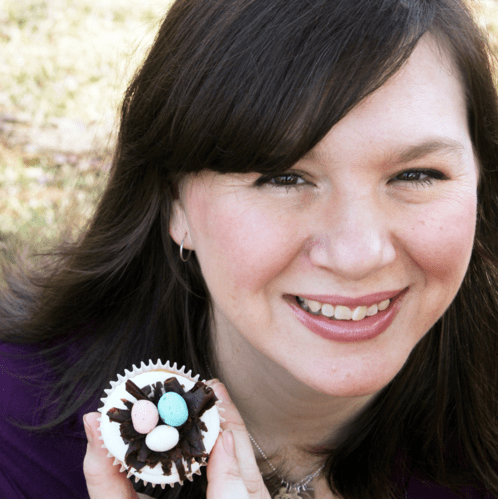 Rose Bakes has already worked with many companies including Pillsbury, OREO, Marie Callender’s, Reddi Wip, Craftsy, Eggland’s Best, Bakery Charms, Nielsen-Massey, Minted.com and Peeps.